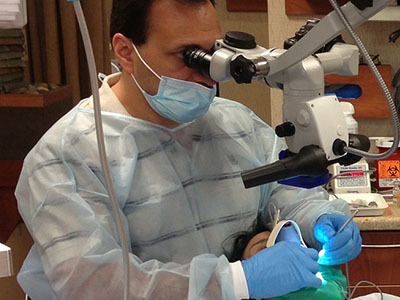 Welcome to Advanced Endodontic Solutions, the endodontic practice of Dr. John Lepore. Our goal is to save smiles by offering you advanced, comfortable, endodontic and implant solutions in a relaxed, caring environment. 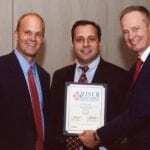 Dr. Lepore is an expert in his field and has been in practice for over 25 years. He is a Diplomate of the American Board of Endodontics, as well as a Diplomate of the International Congress or Oral Implantologists, two of the highest professional certifications in his field. 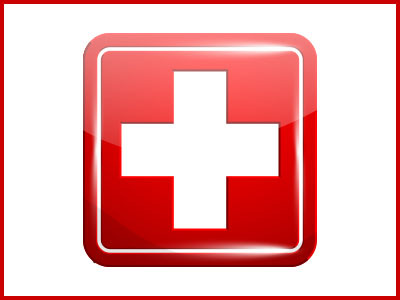 When disease or trauma threaten the health of your smile, we are here to help. For more on Dr. Lepore click here. This year my family and I used our winter break to join a small group of dentists on a mission to Guatemala. We had come to Guatemala with the Spear, Open Wide Foundation to work in the foundation’s Peronia Clinic. You may have heard the expressions, “if you have a hammer everything looks like a nail,” or “if you have a screwdriver everything looks like a screw.” As an Endodontist I believe that with proper case selection the success of a root canal and root canal retreatment is just as high as dental implants. 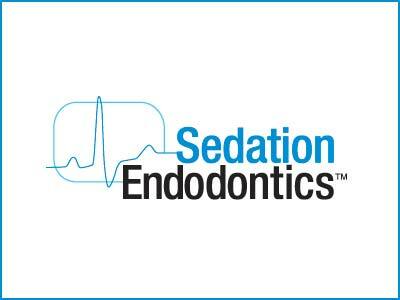 Advanced Endodontic Solutions and Implant Dentistry is the home of Sedation Endodontics. 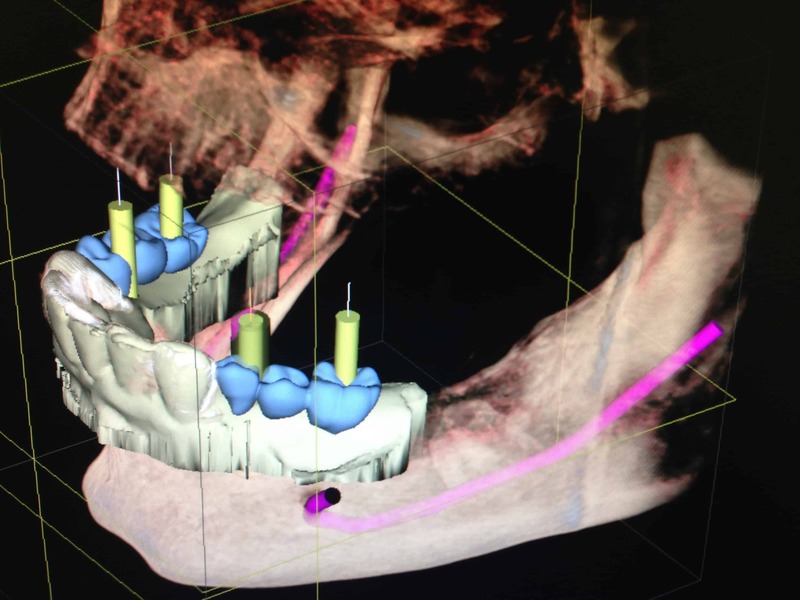 We invest in state-of-the-art equipment and advanced training to insure the best outcomes possible. Using high-tech instruments and procedures, Dr. Lepore can complete your treatment usually in just one visit. Call 585-381-2200 now. Hurting? Click here or call 585-381-2200 now. We offer you a comprehensive approach to treatment, from root canals to implant planning and placement.